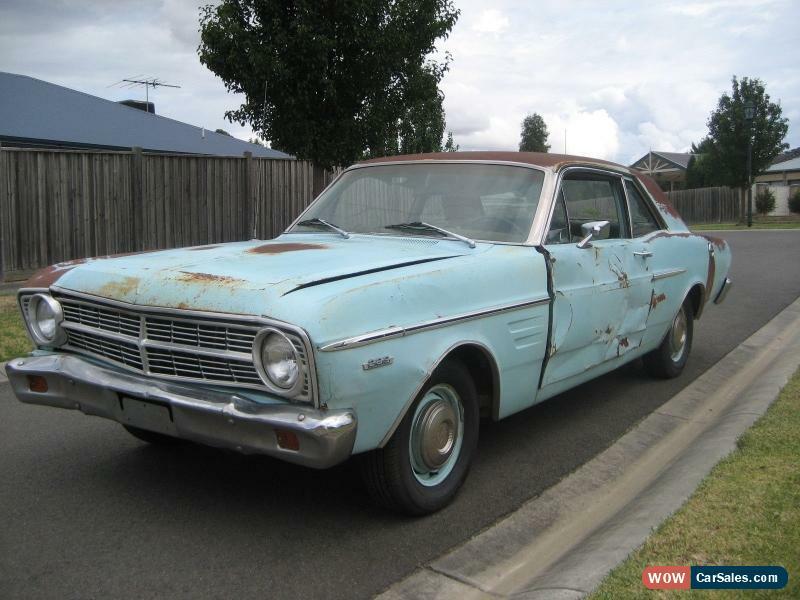 1967 XR Ford Falcon Futura Coupe Project Car 289 V8 AUTO - NO RESERVE. 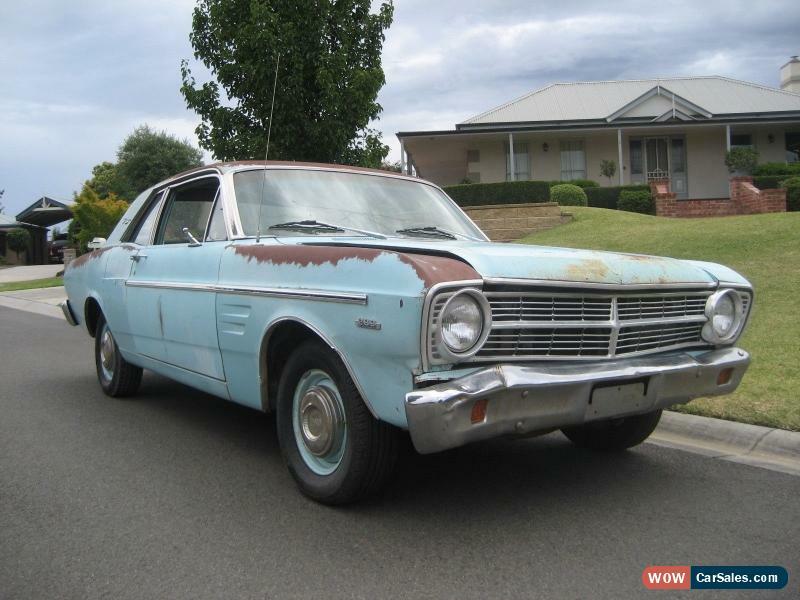 1967 XR Ford Falcon Futura Coupe Project Car 289 V8 AUTO.This car is very original and complete, and perfect project car with minimal work needed. Keep the Patina look, or restore it to its former glory. Runs and drives, showsmileage of 83,426. Features include:??? 289 Windsor engine??? C4 Auto Transmission??? 1967 Mustang Kelsey Hayes 4-spot Callipers??? Deluxe marti report? ?� one of only 2300 V8 models ever madeRUST FREE UNDERNEATH ? 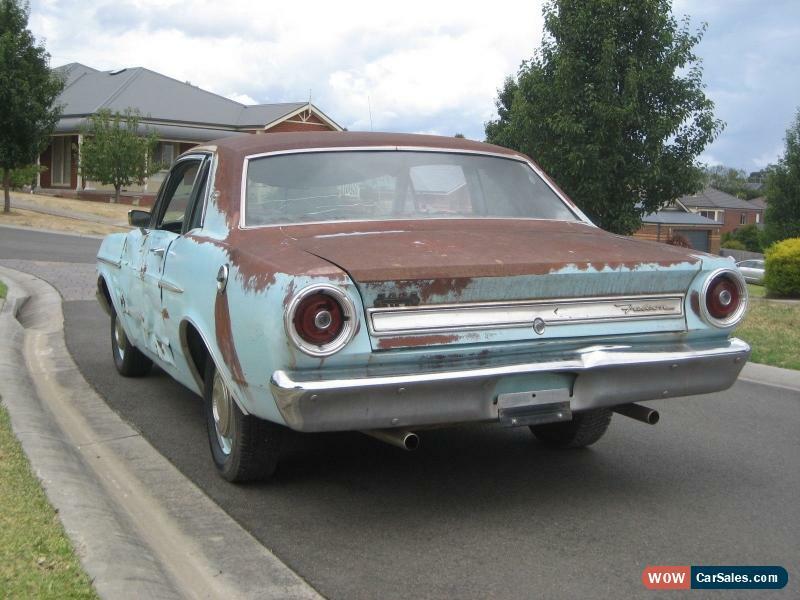 ?� in fact the original paint is still intact.The car was purchased from New Mexico which is very dry part of the United States.The exterior is in great condition with some minor surface rust in places. The left hand door needs to be replaced and there is some minor damage to the bonnet.